When Was the Last Time You Felt Like This? No, not in the birdhouse, you maroon! Having lived many years in Mississippi, NW Florida (which is really just S. Alabama), and in the foothills of the Blue Ridge Mountains in Tigerville, SC), I find this photo to be quite refreshing, as I am now in the midst of a drought-parched San Antonio, finding myself longing at times for the site of kudzu. Alas. I will never miss kudzu. But that isn’t kudzu, it’s a Scuppernong vine. Of course that’s not kudzu, for if it were, that would be all one would see. 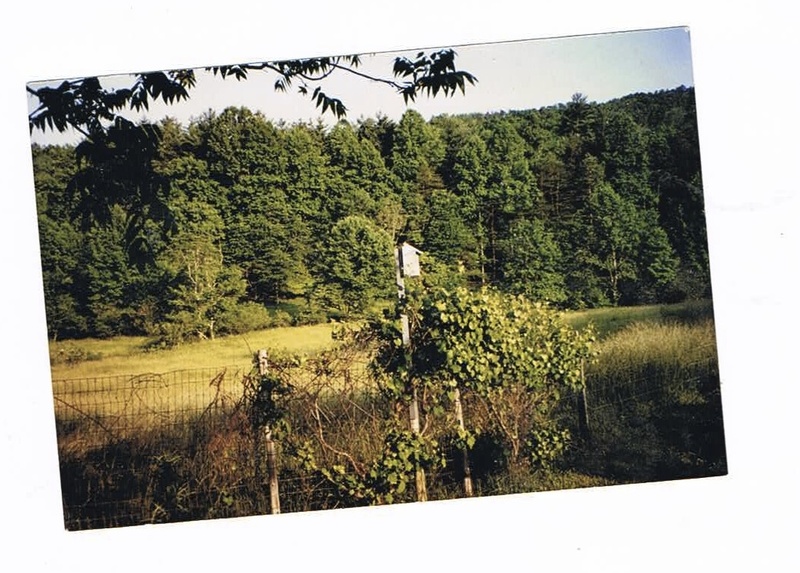 My grandmother had Muscadine and Scuppernong vines.